The Coalition is a non profit 501c3 corporation, comprised of health care providers, community leaders, policy makers, and parents, as well as public and private organizations with the common goal of promoting and supporting breastfeeding as the culture norm in Ventura County. Our mission is to promote breastfeeding in the community by providing resources and education to families, health care professionals, employers, and policy makers. Through Outreach, Education and Advocacy we seek to improve breastfeeding rates in our community, contributing to a healthier Ventura County. WIC is a nutrition program that helps families eat well and stay healthy. WIC provides you and your family with personalized nutrition tips and breastfeeding support. Families grow healthy with California WIC! Having a baby is a very exciting time! Whether you choose to breastfeed or formula feed your baby, WIC can help you learn more about your baby’s behavior and how to understand your baby’s needs. WIC can help you learn about why babies sleep differently than adults , how your baby communicates with you, and how to calm your crying baby. WIC encourages breastfeeding and provides the support you need to get breastfeeding off to a good start. Check with your local WIC site as to what type of support they can provide you and your baby. 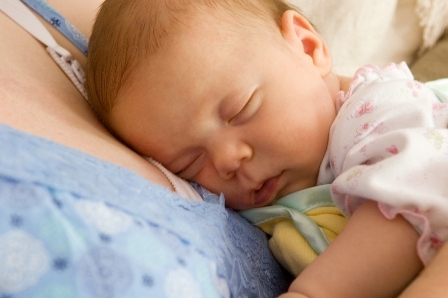 Breastmilk is all your baby needs for the first six months of life. "Good nutrition in the 1000 days between a women's pregnancy and her child's secound birthday sets the foundation for all the days that follow"
To help mothers worldwide to breastfeed through mother-to-mother support, encouragement, information, and education, and to promote a better understanding of breastfeeding as an important element in the healthy development of the baby and mother.